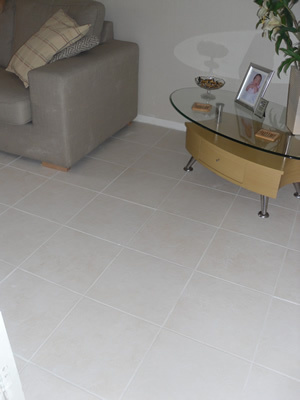 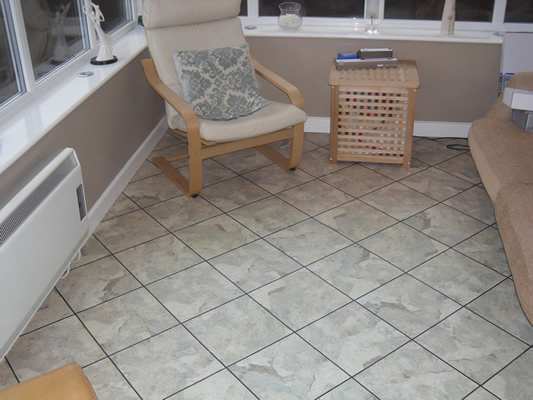 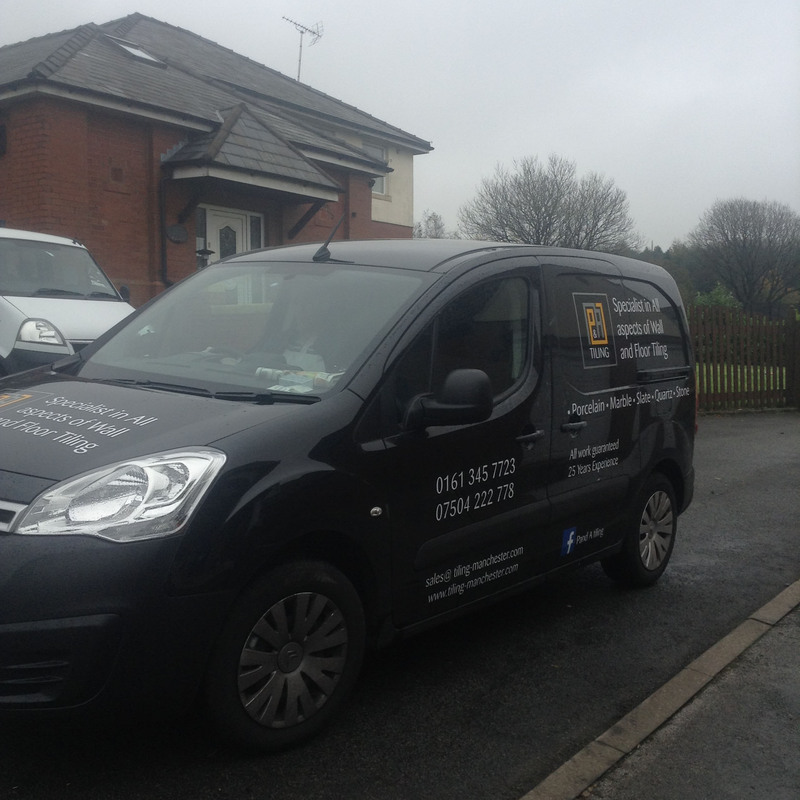 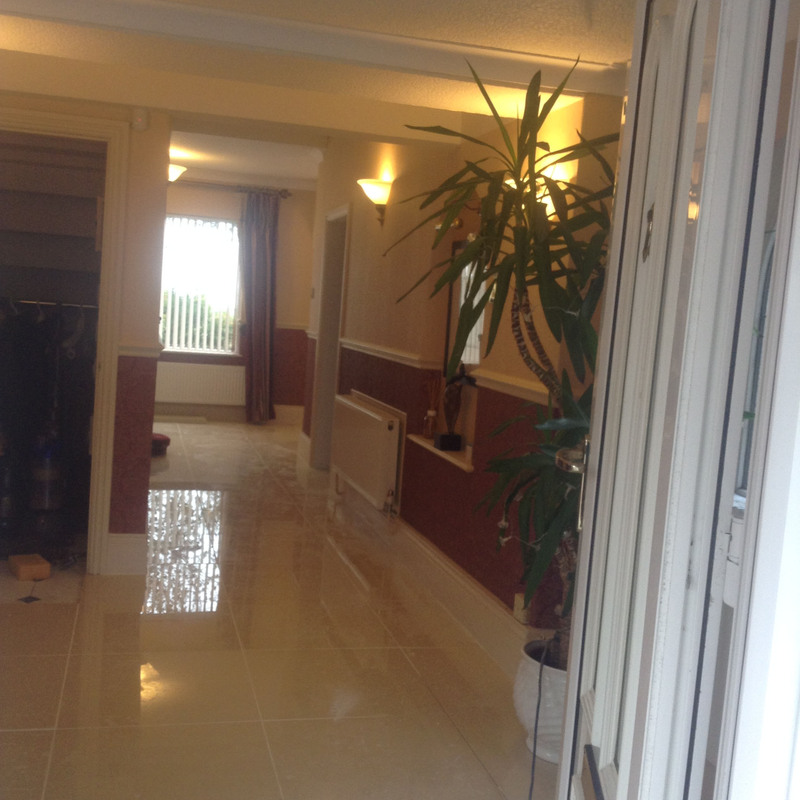 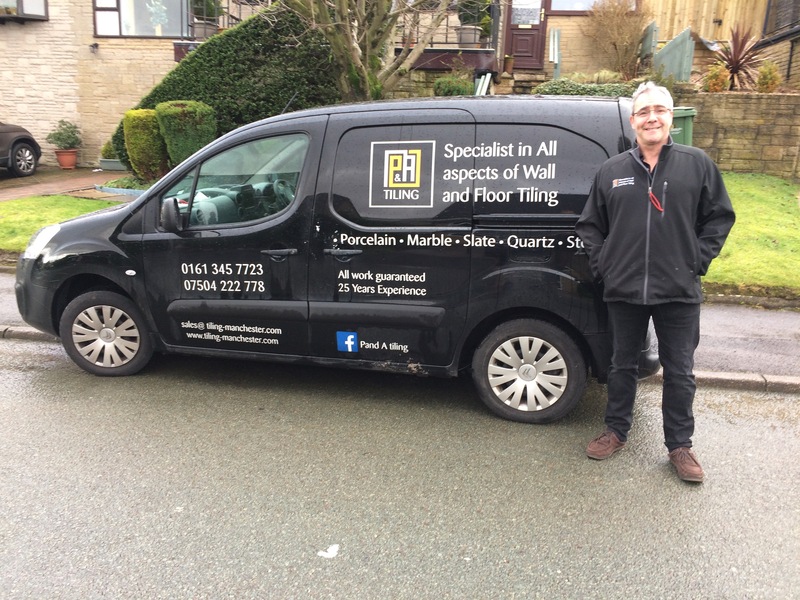 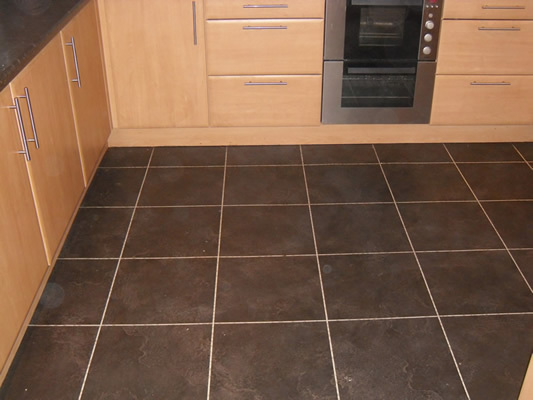 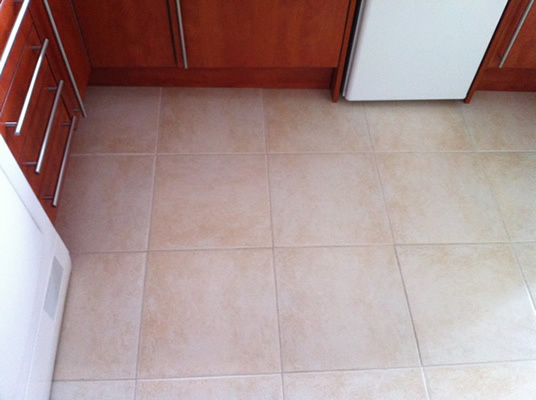 P&A Tiling offer a complete wet room tiling service. 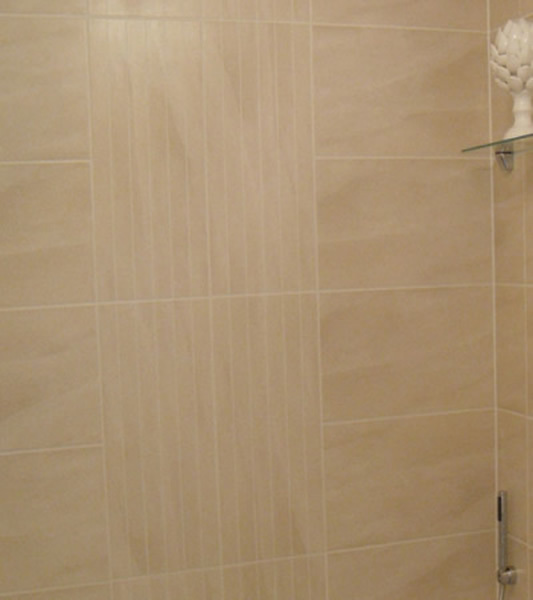 We understand that tiling a wet room requires greater level of skill than an ordinary bath room. 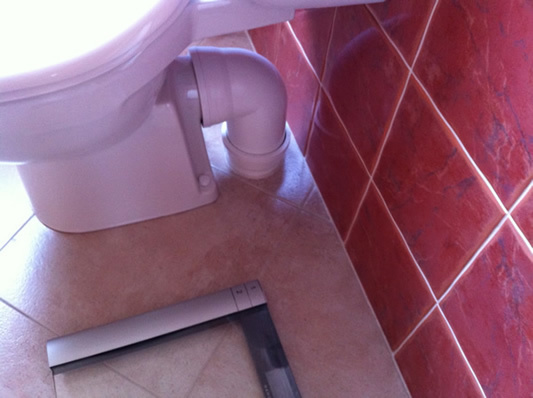 The floor has to incline towards the drain which of course has to be the lowest point in the floor. 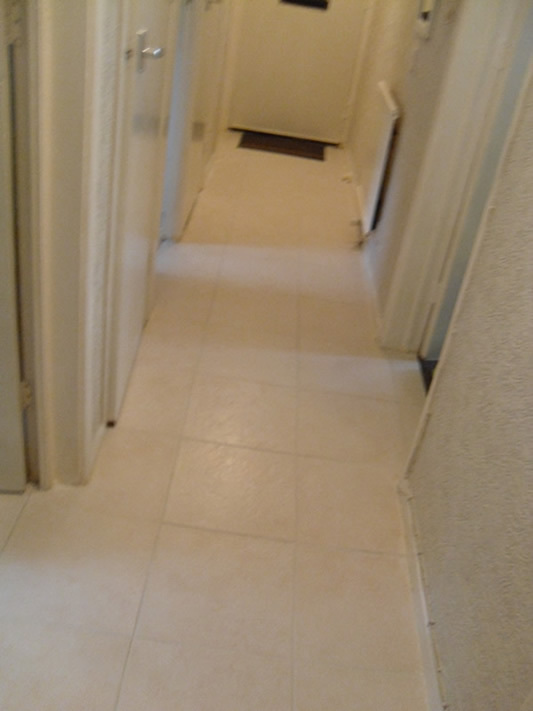 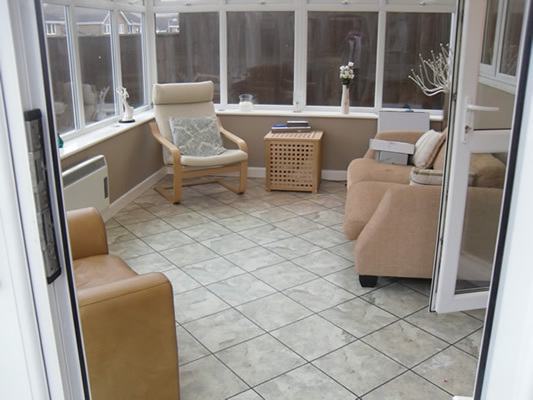 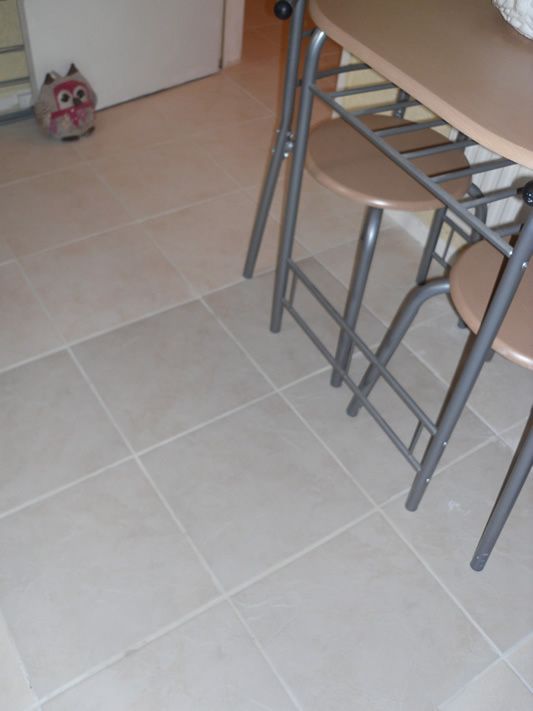 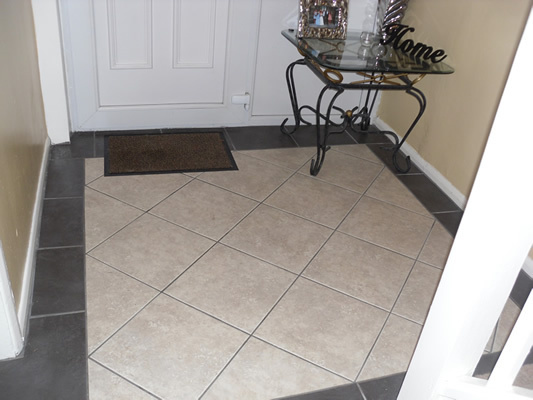 Some people use mosaics because they are thought to be easier to lay on a compound incline, but full flat tiles laid with skill and experience are a far better both in looks and are less likely to transmit dampness than mosaics because less grout is used.